Live in an area with a Homeowner's Association? Here are a few tips. 02 Jan Are You a Member of a Homeowner’s Association? Here are a few tips for 2019. 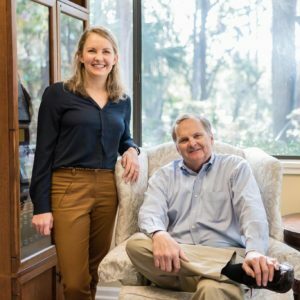 In 2018, South Carolina enacted a new law to create the South Carolina Homeowners Association Act, the Department of Consumer Affairs Services for Homeowners and Homeowners Associations Act, and new seller disclosure requirements. While the language of these Acts might be a little dry, buried in the law are important new requirements for Homeowners Associations (HOAs). The South Carolina Homeowners Association Act (“SCHA Act”) created several new requirements that impact homeowner associations (“HOAs”) across the state. HOAs are now required to record in the county public records copies of any governing documents adopted by the HOA on or before January 10th of the calendar year after the document was adopted. Failure to comply with this requirement prevents an HOA from enforcing the terms of the non-recorded document against a property owner. This requirement includes documents like HOA bylaws and amendments and any rules and regulations adopted by the HOA. Because the SCHA Act is new, it is unclear exactly what documents fall under the category of rules and regulations. Until the courts clarify this issue many documents not usually recorded, such as architectural review standards or pool policies, will likely need to be recorded. This precaution increases transparency and provides a potential buyer, title abstractor, or closing attorney with access to such records. 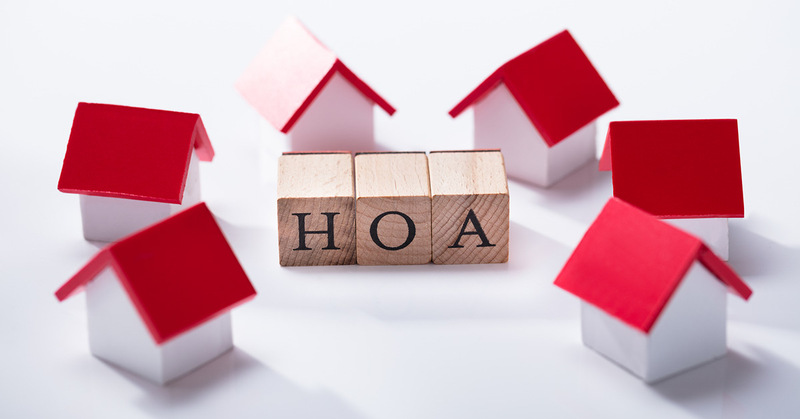 While many established communities managed by HOAs have already recorded their governing documents or at least made them publicly available, it is important for an HOA to review all of their records to ensure the necessary documents are recorded. It is important to note that there is no grandfather clause in the SCHA Act. All HOAs have until January 10, 2019 to record any governing documents adopted prior to 2018. 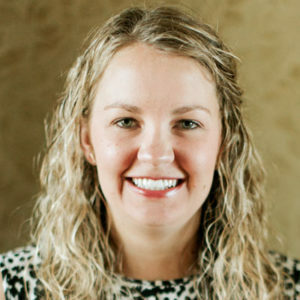 The SCHA Act also requires some HOAs to follow certain mandatory procedures before taking action to increase the annual budget or allowing members to access certain HOA records. However, these new requirements only apply to HOAs not organized under the South Carolina Nonprofit Corporation Act. The majority of well-established HOAs are organized as nonprofit corporations and will not be impacted by this new rule. Is that a long Department name or what? The Department of Consumer Affairs Services for Homeowners and Homeowners Association Act (DCA Act) allows the Department of Consumer Affairs (Department) to field complaints filed by homeowners regarding HOA governance in South Carolina. After the Department receives a complaint it must provide a copy of the complaint to the HOAs board of directors and allow the board an opportunity to submit a formal response. However, the Department does not have the authority to reprimand an HOA or engage in any dispute resolution concerning a complaint. The DCA Act also requires the Department to submit an annual report to the South Carolina General Assembly summarizing the complaints and responses it received throughout the year. However, the DCA Act is silent about how the General Assembly should and can use this data. Under this new law, sellers of real property not exempted under the Residential Condition Disclosure Act are now required to disclose whether their property is subject to the governance of an HOA. Although this is a very minimal requirement, failing to disclose this information can potentially expose a seller to civil liability. Here is a copy of the new disclosure form for your reference.